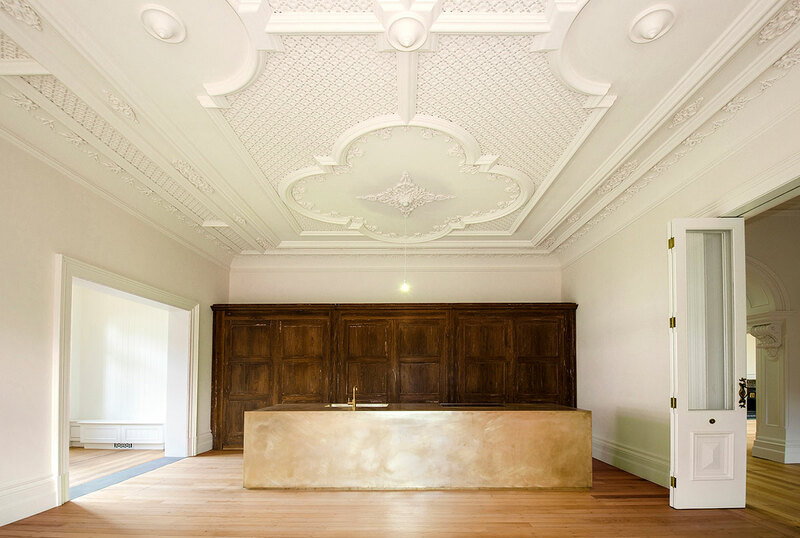 Historical account of the family business, featuring some modern and heritage innovative plaster works including Qantas First Class Lounge, Lyric Theatre Sydney, University of NSW LAw Faculty to name a few. 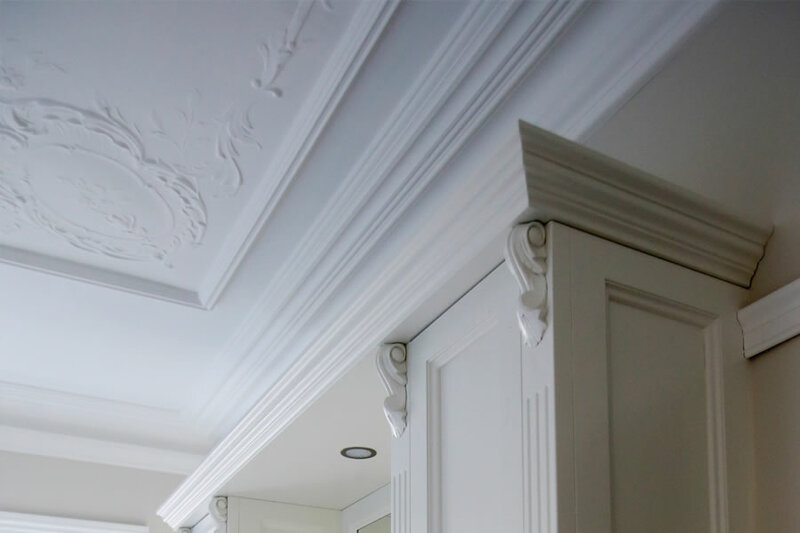 Sydney Plasterworks product range has now become a part of Bailey Interiors! 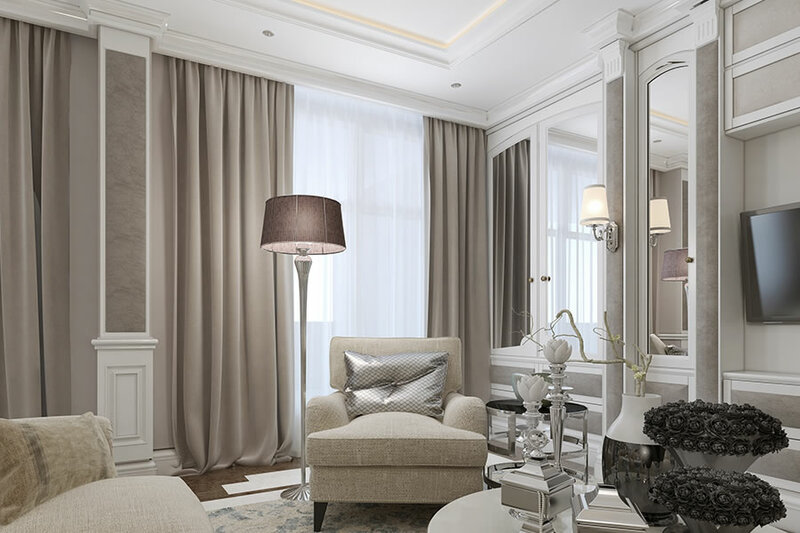 This gives you the largest range available for viewing. 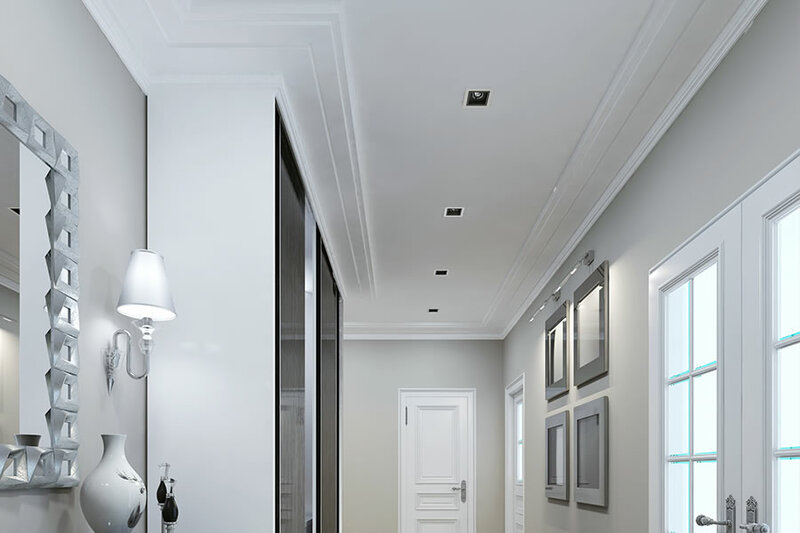 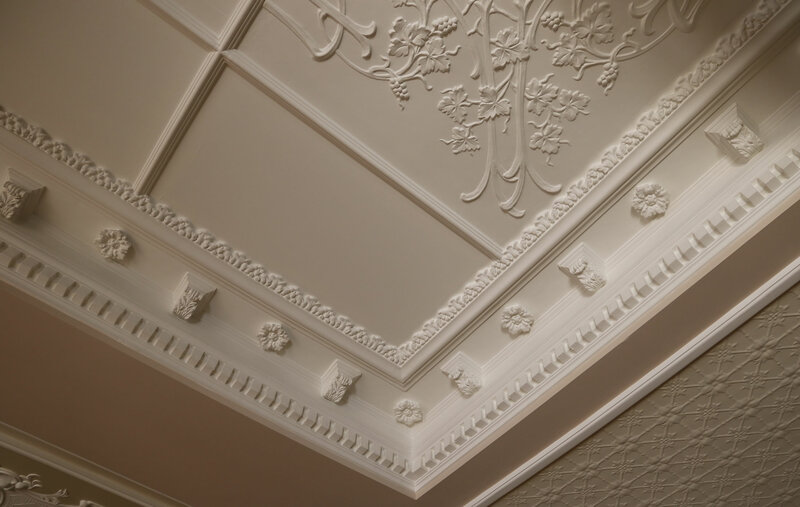 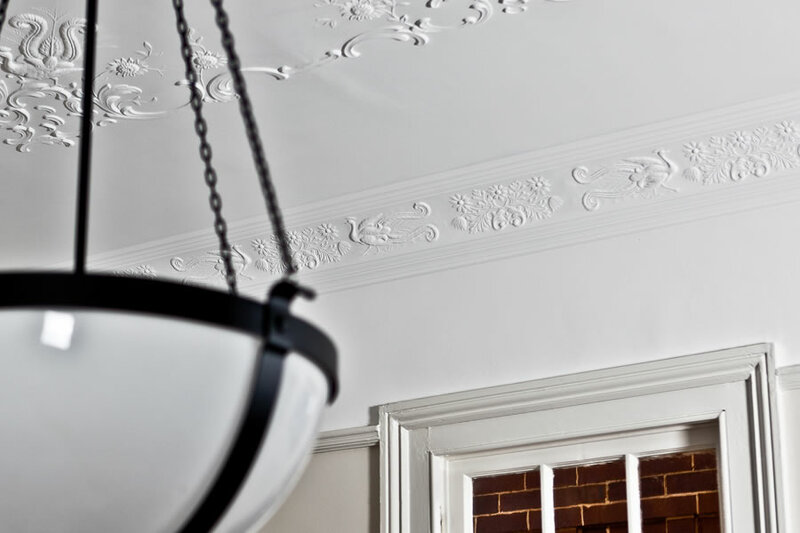 These are the most sought after exclusive range offered by Bailey Interiors, characterised by sharp detail and complex ornate design ..
A range of original plaster acoustic tiles and sheets to cover walls or ceilings. 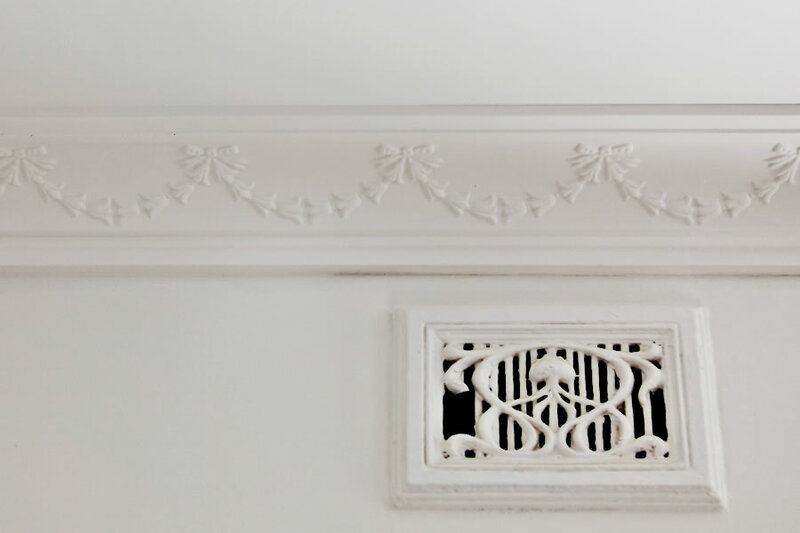 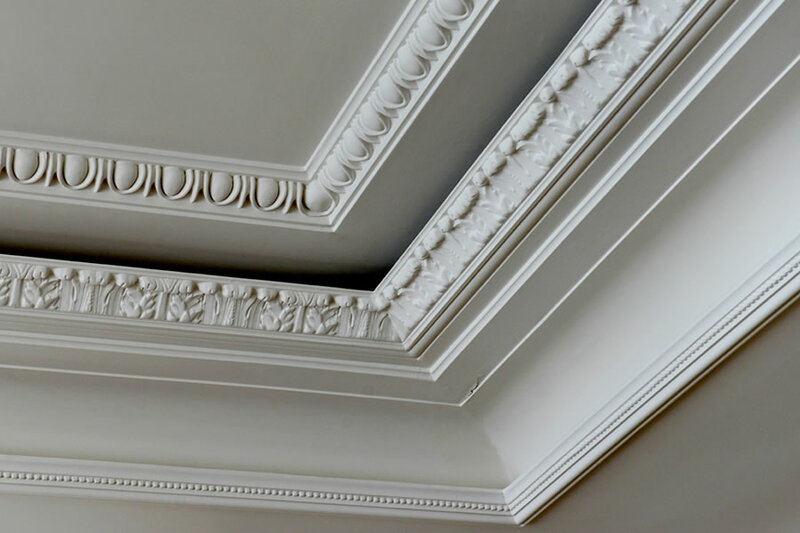 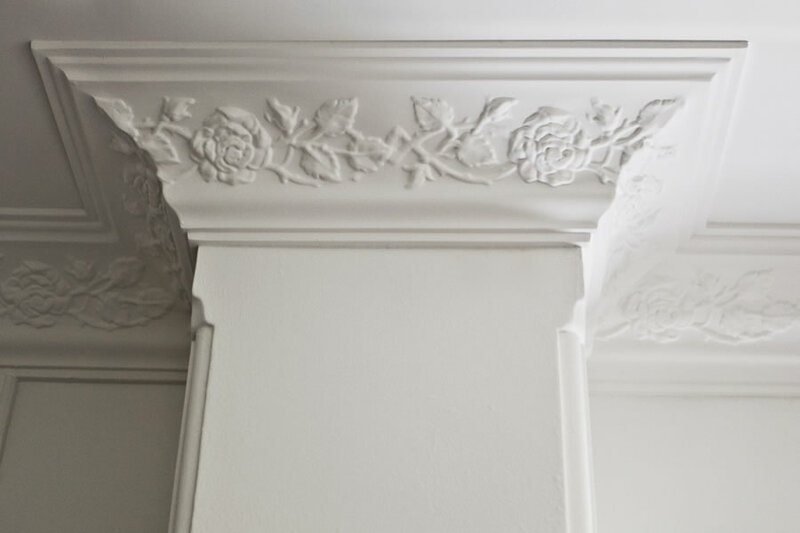 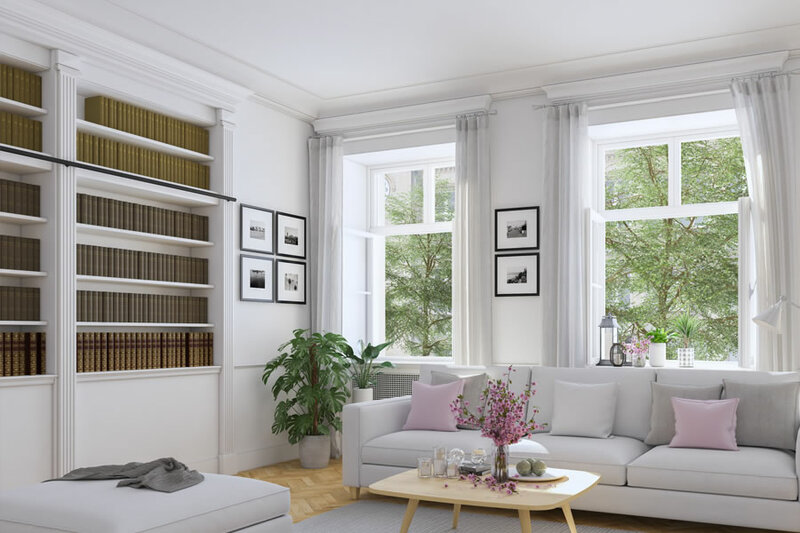 Over 570 Cornice Designs to Choose From.